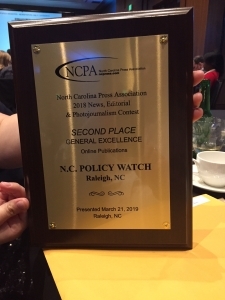 The North Carolina Press Association held its annual awards dinner last night and the NC Policy Watch team took home several awards for its work in 2018. Policy Watch was awarded second place in the prestigious “General Excellence” category for online publications. First place went to Coastal Review Online and third went to Carolina Public Press. Other winners in General Excellence for traditional newspapers included the Winston-Salem Journal, Fayetteville Observer, the Wilson Times, the News Reporter (based Columbus County), and the State Port Pilot (which is based in Southport). “Are there any North Carolina lawyers who aren’t here?” asked Ed Finley, chairman of the NC Utilities Commission, as he prepared to preside over what is predicted to be a two-week slog: the Duke Energy Progress rate case. The Gardner farm in Wade, population 567, in Cumberland County has been in the family for more than 70 years. On these 960 acres, two generations of Gardners have raised grains, oats, barley, soybeans, and more recently, beef cattle. 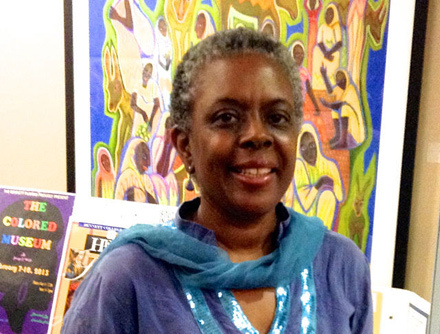 Valerie Johnson is the Mott Distinguished Professor of Women’s Studies and Director of Africana Women’s Studies at Greensboro’s Bennett College and chair of the North Carolina African American Heritage Commission. She is also one of only two Black members of the 17-member North Carolina Historical Commission, which must approve any proposed removal, relocation, or alteration of historical monuments on state property. PW: Some were disappointed when the North Carolina Historical Commission delayed its decision on the Confederate statues in Raleigh until April. What can you tell us about what’s happened since then? I’m sure you’ve heard plenty from people on both sides since the delay. 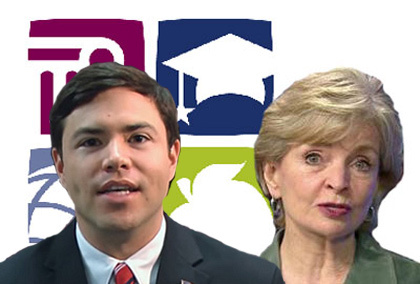 Two of the biggest stories in the North Carolina policy world right now involve large, Charlotte-based institutions. 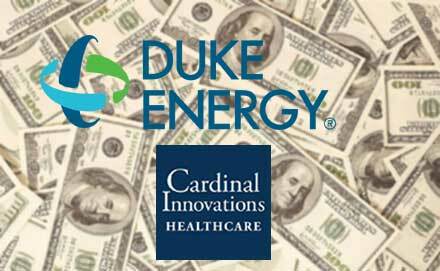 Interestingly, though the two matters are seemingly unrelated, a closer look reveals a number of important commonalities in the controversies surrounding the state’s largest electric monopoly, Duke Energy, and its largest regional mental health provider, Cardinal Innovation Services. Owned by Murphy-Brown, the farm, which includes a nursery, can house more than 17,000 hogs, including the newly weaned and those ready for slaughter. 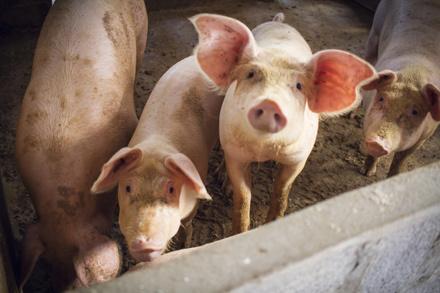 It is also one of 11 industrialized swine farms named in a 2006 federal consent decree because their operations threaten the quality of the groundwater. In dozens of vitally important areas, policy decisions of the Trump administration are dramatically affecting and altering the lives of North Carolinians. This growing collection of stories summarizes and critiques many of the most important decisions and their impacts. On December 15, the NC House of Representatives convened a previously unannounced special session, directly following the planned hurricane relief session. In total, 28 bills were proposed; this controversial move sparked protest by Democratic legislators. Did Gov. McCrory battle court packing scheme, or was it a media myth? 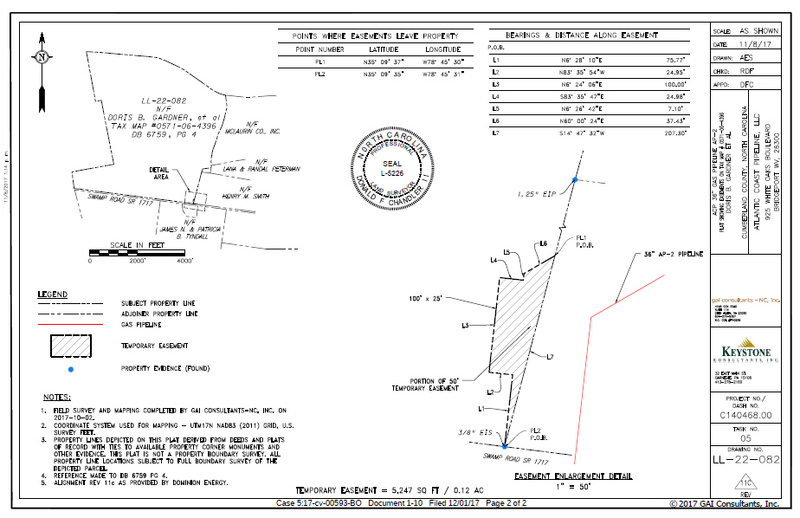 Senate Republican files school bond bill; rewrite to come?